5-10 percent of all breast cancers are due to inherited gene mutations. If you have been diagnosed with breast cancer, a doctor or genetic counselor can help you decide if a genetic test is right for you, however, taking the first step to getting genetic counseling can be scary, as there are a lot of questions left unanswered. We invite you to our upcoming Conversations with Komen. Breast Cancer Fighters, Survivors, and Co-Survivors, please join Komen Michigan, Holland Hospital and Spectrum Health Zeeland Community Hospital, for the third in this series, as we explore how our genes can impact our health before, during, and after breast cancer treatment from Dr. Barb DePree from Holland Hospital. 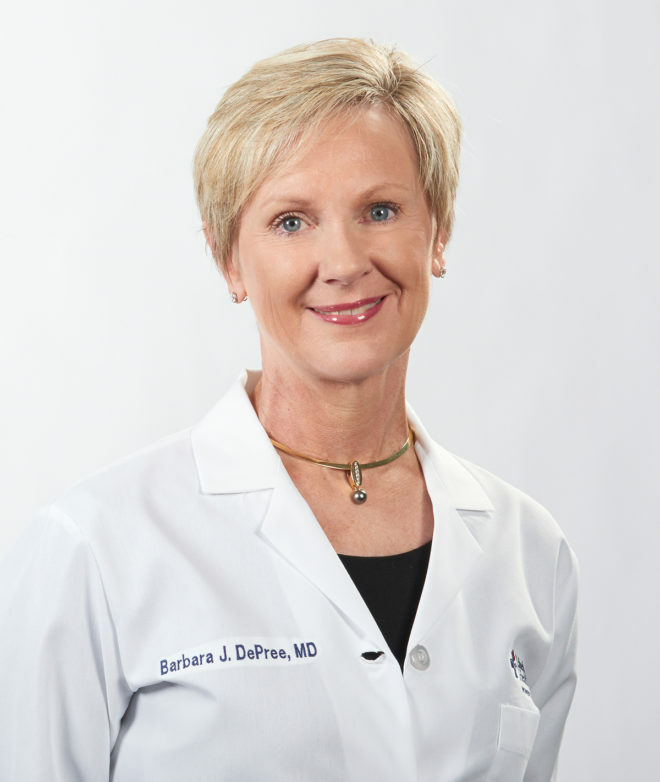 Recipient of North American Menopause Society’s 2013 Certified Menopause Practitioner of the Year for her exceptional contributions to menopause care, Barb DePree, MD, specializes in menopausal medicine, hormone replacement therapy, and sexual health. With nearly 25 years in women’s health, Dr. Barb has comfortably answered all the uncomfortable questions of sexual health and the changes that occur as we age. After completing her Master’s in Medical Management, Dr. Barb launched her own website, MiddlesexMD.com, that connects with people across the country and provides additional advice and products for patients. Dr. DePree obtained her Clinical Cancer Genomics Community of Practice Certification through the City of Hope. In addition to being a provider at Lakeshore Health Partners Women’s Health, Dr. DePree is also part of the Holland Hospital Comprehensive Breast Services team, seeing patients at the High-Risk Breast Clinic. For more information on Genetics and how it relates to breast cancer, please visit Komen’s website here. 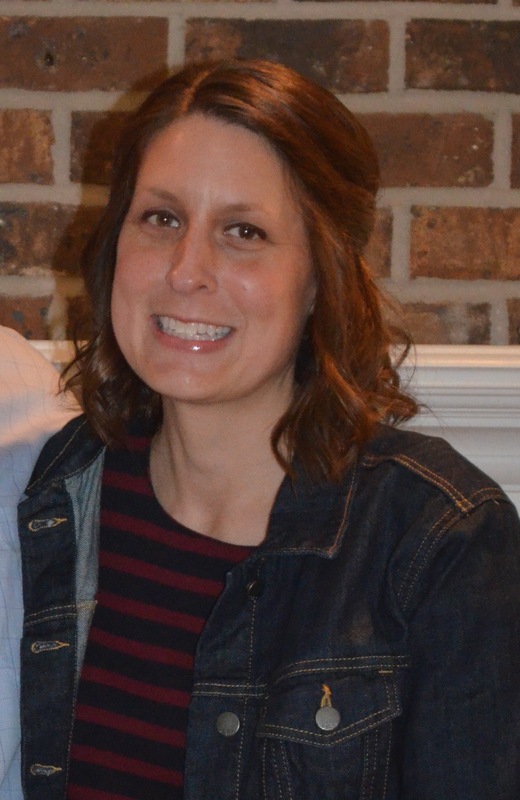 Sue Gunnink, MS, RDN, CSO, is a registered dietitian nutritionist at the Lemmen-Holton Cancer Pavilion. She specializes in adult oncology. She obtained her Masters of Science in Community Nutrition from Michigan State University, and she is a board certified specialist in oncology nutrition. In her free time, Sue enjoys being active whether its running, doing yoga or biking. She & her husband have three boys and a rescue greyhound named Stu. Nisha is the founder and director of the Center for Women’s Sexual Health in Grand Rapids, MI. 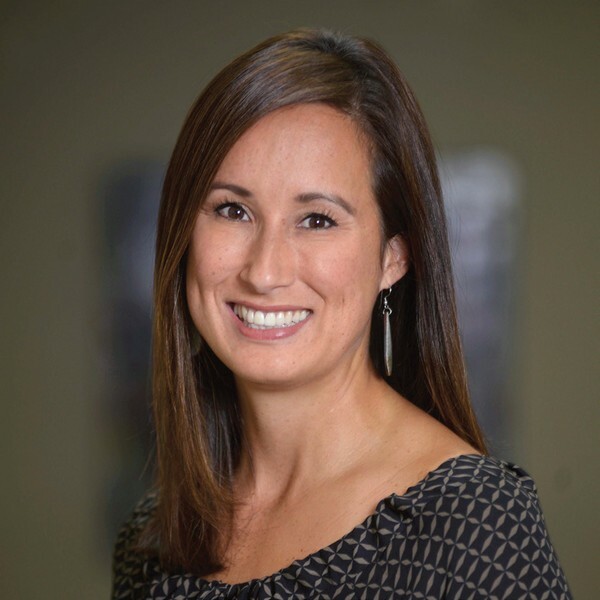 She graduated in 2002 with a Masters in Medicine – Physician Assistant studies. Since that time, she has dedicated her career to women’s health, survivorship, and wellness. Beginning in 2011 she intently focused on women’s sexual health and its relation to overall health and survivorship. She has completed the University of Michigan Sexual Health Certificate Program and is now teaching faculty in this program. Nisha mentors and teaches both Sexual Medicine and Women’s Health for the Grand Valley State University PA program and the OB/GYN residents of Michigan State University. She speaks at medical and therapy conferences across the country with a dedication to helping providers understand how to better include sexual health into general health.